The 3,646-passenger Carnival Dream will launch year-round Caribbean service from New Orleans on April 14. To accommodate its largest ship, the Port of New Orleans has invested $2.3 million in upgrades to its Erato Street Cruise Terminal. The Dream will replace the Carnival Sunshine, and sail alongside the Elation. With both ships, Carnival Cruise Lines will carry more than 400,000 passengers annually from the port. 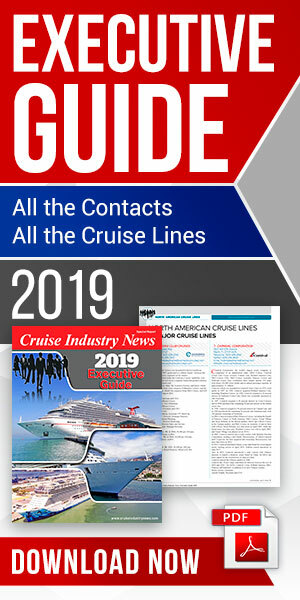 According to port information, a study has found that spending by Carnival and other cruise operators in Louisiana topped $399 million in 2012, generating 7,548 jobs and $294 million in personal income. New Orleans has been ranked as the sixth largest cruise port in the U.S.